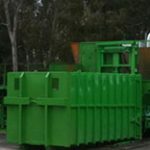 Our transfer stations are specially designed to provide an efficient and effective Solid Waste Transfer/Recycling Station for any Municipality. 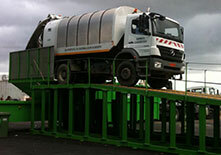 Mount/unmount system allows easy movement to different locations. 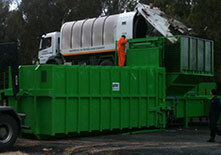 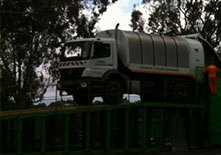 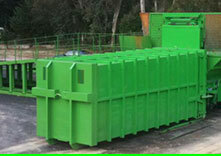 Garbage collectors can easily approach to unloading point over heavy and solid platforms. 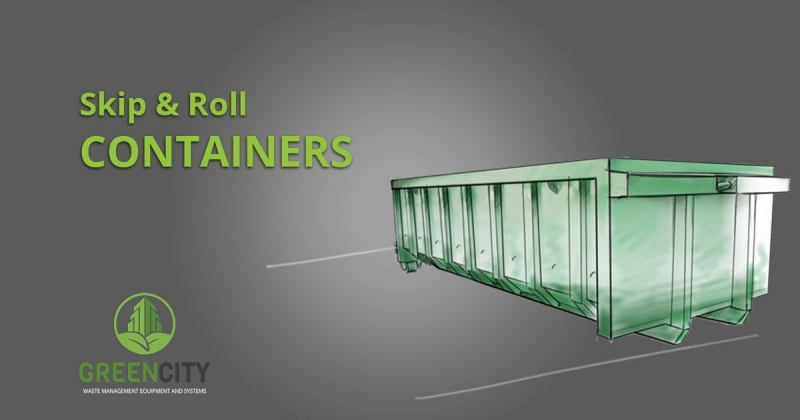 Waste is compressed by strong presses to assure full utilization of abroll containers. 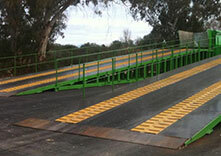 There is possibility to combine several platforms and presses by custom positioning each of them.